Even if you only have one day in Kyoto, you would be surprised at how much you can get out of it. Of course I don’t mean to insinuate that one day strolling through the heart of Japan is enough to satisfy – if anything it will make you want more. 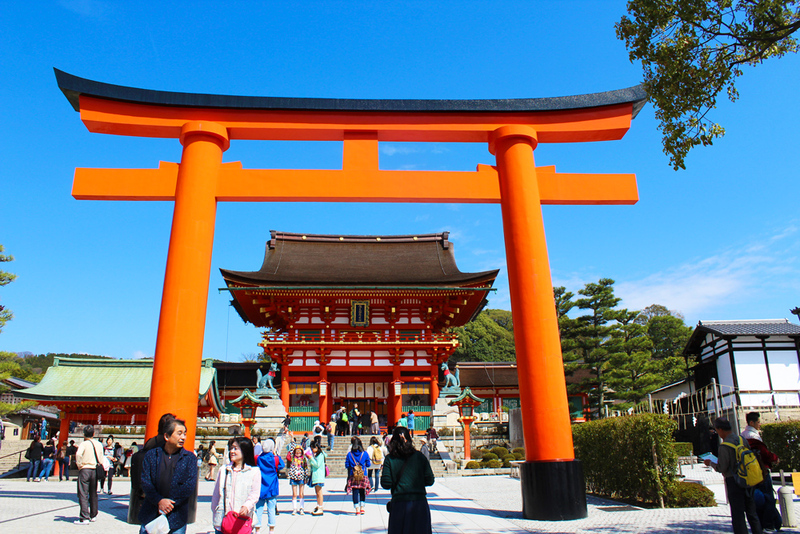 Kyoto is known as the “City of Ten Thousand Shrines” for a reason, and most people would need at least a couple of days to fully enjoy the city, to get its taste and vibes. But, as I know some of you only have a short time to spend in Kyoto and that usually this is one stop amongst many other stops to different gorgeous cities in Japan, I thought it might be useful to have a one-day program with the most beautiful and unique sights to see. 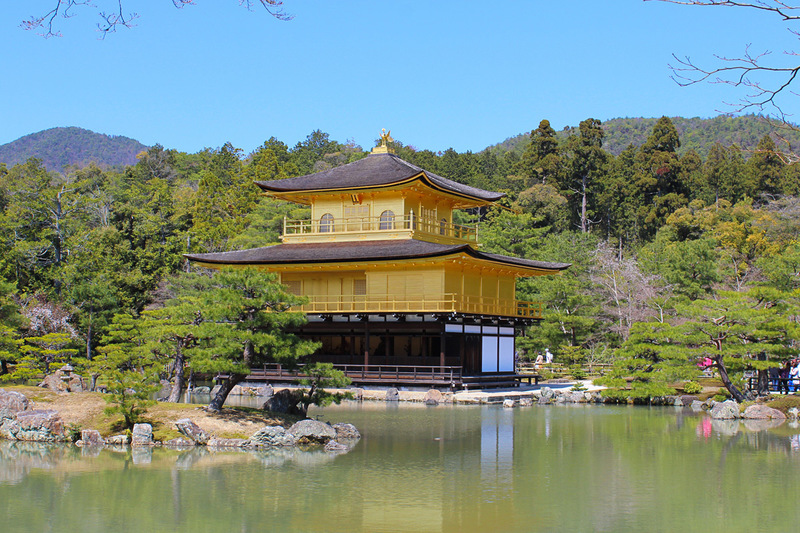 Kinkaku-ji is one of Japan’s best-known sights. 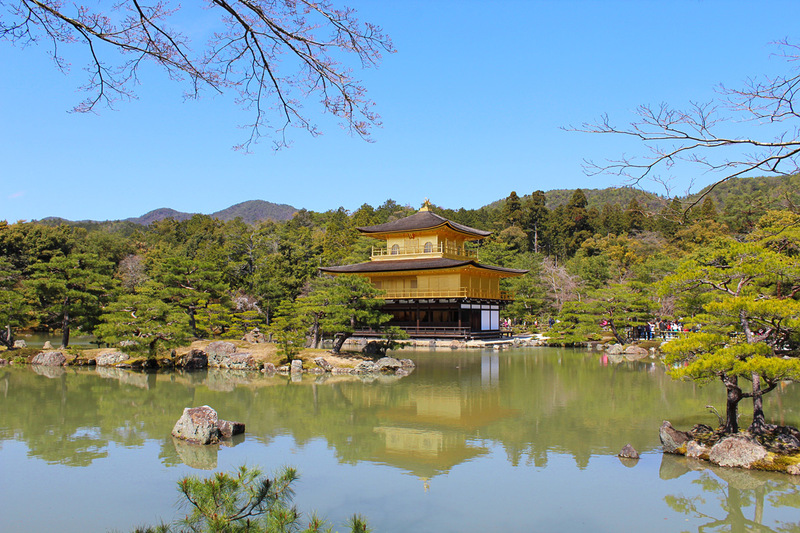 It has been given the official name Rokuon-ji but remains to be called Kinkaku-ji because of its meaning, “The Temple of the Golden Pavilion”. Just like many ancient places in Japan, Kinkaku-ji dates far back in history, precisely to the 14th century A.D. The temple was the retirement villa of the shogun Ashikaga Yoshimitsu and according to his will it became a Zen temple after his death in 1408. During the Onin war the buildings and garden faced the same fate as many other temples in Kyōto – they were completely destroyed by fire. Luckily, the pavilion survived and the rest of the garden was restored. Then, in 1950, the pavilion was burnt down by a young novice monk and some parts needed to be rebuilt again, but they’re very close to the original. The main hall, covered in brilliant gold leaf and shining above its reflecting pond, is truly spectacular. 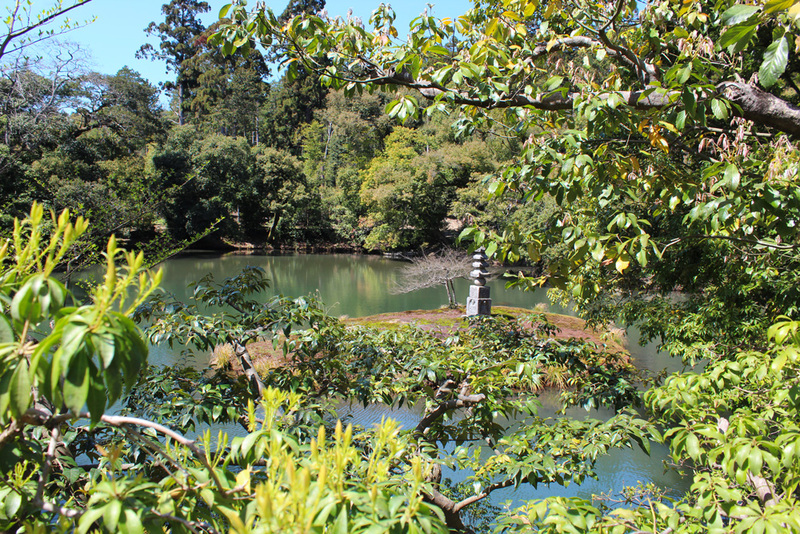 How to get there: Kinkakuji can be accessed from Kyoto Station by Kyoto City Bus number 101 or 205 (40 min, 230 yen). 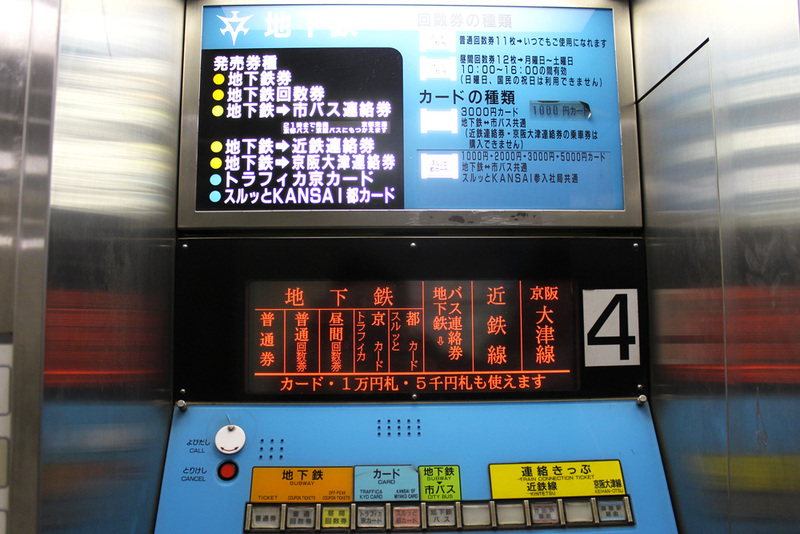 Alternatively, it can be faster and more reliable to take the Karasuma Subway Line to Kitaoji Station (15 min, 260 yen) and take a taxi (10 min, 1000-1200 yen) or bus number 101, 102, 204 (10 min, 230 yen) from there to Kinkakuji. Perhaps the single most impressive sight in all of Kyoto, Fushimi-Inari-Taisha is the head shrine of Inari, located in Fushimi-ku. The shrine sits at the base of a mountain named Inari and includes trails up the mountain to many smaller shrines which span 4 km and takes approximately 3 hours to walk up. There’s so much to say about this amazing place, that I had to devote an entire article to it (which you can read here). Don’t miss it! How to get there: Get off at JR Inari Station along JR Nara Line, Fushimi Inari Shrine is just across JR Inari station. 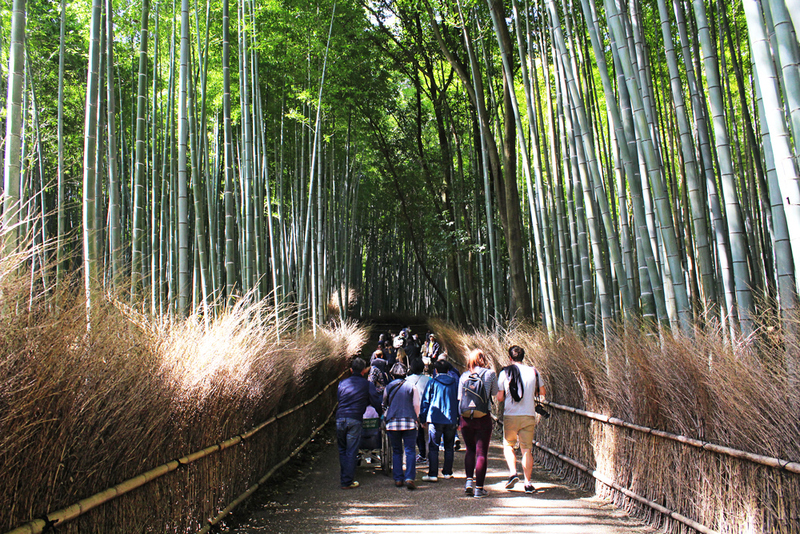 In the western outskirts of Kyoto there is a popular tourist district called Arashiyama-Sagano, whose biggest attractions is its spectacular bamboo grove. This place is considered one of the most beautiful natural environment in entire Japan not only because of its beauty and charm, but also because of the distinctive sound the wind makes as it blows through the thick bamboo grove. 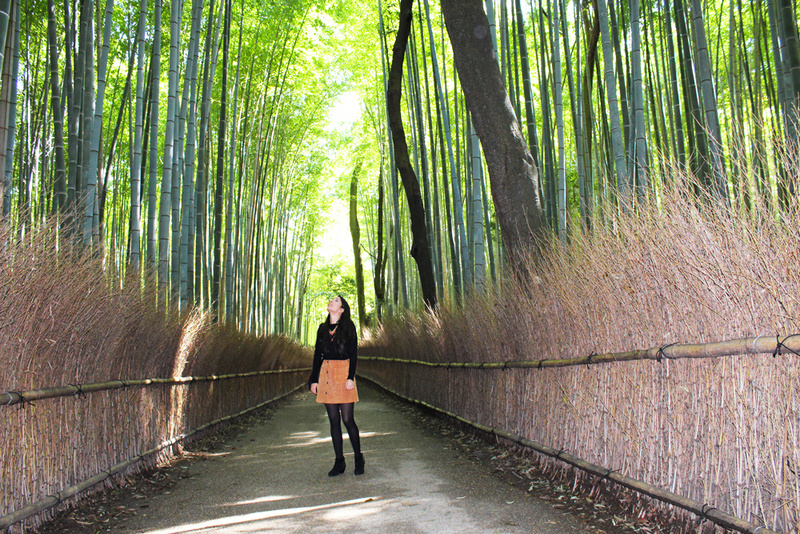 Walking into this vast bamboo forest is like entering another world. I was so impressed by this breath-taking area that I dedicated an entire article to the Arashiyama-Sagano district, which you can read here. How to get there: The fastest access from Kyoto Station to Arashiyama is provided by the JR Sagano Line (15 min, 240 yen). From Saga-Arashiyama Station, central Arashiyama can be reached in a 5-10 minute walk. Kyoto has a very good public transport system: buses, trains and subways will get you where you want to go fast and efficiently. And, because the city is relatively compact and flat and the drivers are sane, it’s also a great city for cycling and walking. Here you can download a free English-language PDF of the Kyoto train and subway system from the official JR Pass website. Also, taxis are plentiful and reasonably priced in Kyoto. They also allow you to cover a lot of ground fast and they can be used to connect areas that aren’t well served by public transport (for example, to go from Arashiyama to Kinkaku-ji Temple). A little warning: subway ticket vending machines are often only in Japanese! 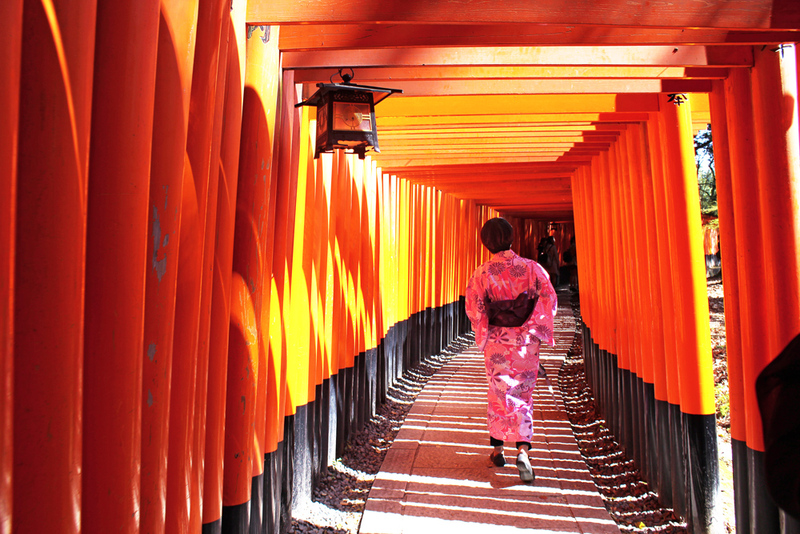 Have you even been to Kyoto?